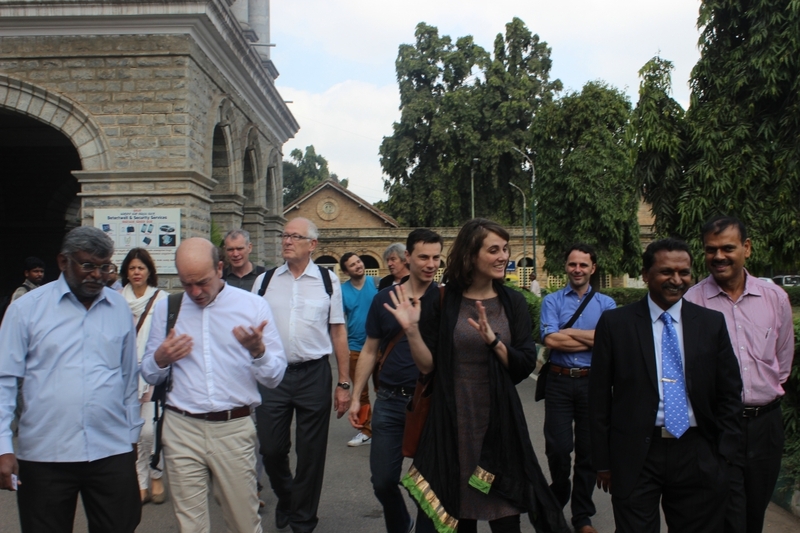 The India Platform invited clinical experts, health care professionals, researchers and companies from Belgium and the Netherlands on a Health Care Ventures Visit to India from 13 to 21 December 2014. 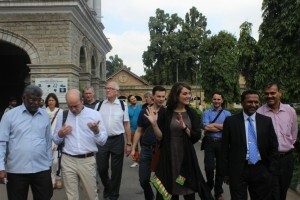 From the visit cooperations are now being explored on personal, institutional and governmental level.  The aim of the India Platform is to bring Europe and India closer to each other by building relationships at different levels and with different actors in society. Health care is identified by the India Platform as one of the domains where fruitful collaboration between Europe and India can take place. 1) Lectures and discussions about the organization and challenges of Health Care in India. 2) Visits to different kinds of hospitals, giving an idea of the variety of health care provided in India and the opportunities for collaborations. 3) Separate meetings: for each participant individual meetings were organized in the hotel or on location. These meetings were tailored to each participant according to their particular expertise, areas of interest and needs. More information about the general programme can be found here. The Ventures Visit made it possible for each of the delegates to: explore the enormous potential market for European medical equipment and for developing new medical technologies; to find partners for clinical research and educational collaborations; and discuss ways for working towards a universal health care system. Moreover, by bringing together clinical doctors, representatives of universal health care systems, researchers into the health care chain, companies and education a very interesting synergy came about among the participants. As a result, many of the possible collaborations discussed during and after the visit will involve several of the participants and their Indian counterparts. An impression of the visit Photo album: Health Care Ventures Visit.